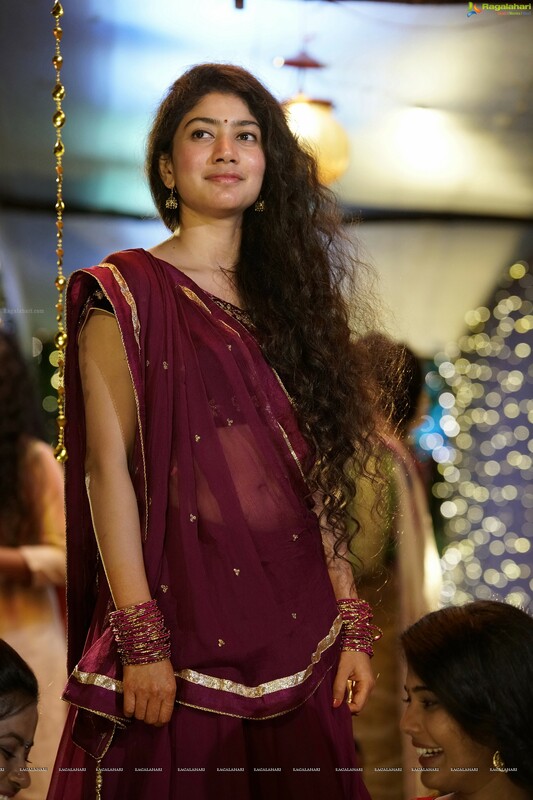 Sai Pallavi has proved that she is an actress with mettle. She will just not do any random film. The actress is very careful about the kinds of role that she selects. The actress was offered a role in Bellamkonda Sai Srinivas starrer. This film is said to be a commercial entertainer. Sai Pallavi has nothing much to showcase here when it comes to her acting. The actress was offered huge remuneration for this role too. But she refused to act in this film. Sai Pallavi is in discussion with directors Kammula and Venu Uduguala for their upcoming films.